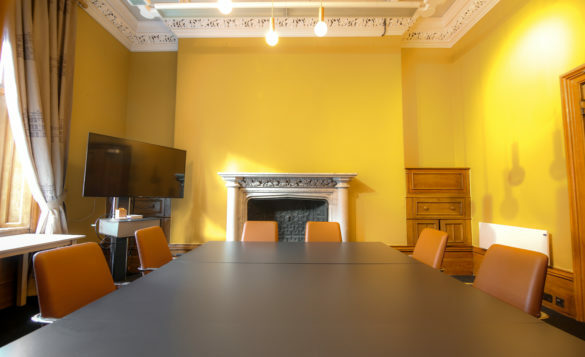 Our four private meeting rooms provide the perfect place for 8 to 60 people, with options for theatre, seminar, or boardroom style seating as well as breakout, networking spaces, or formal dinners. 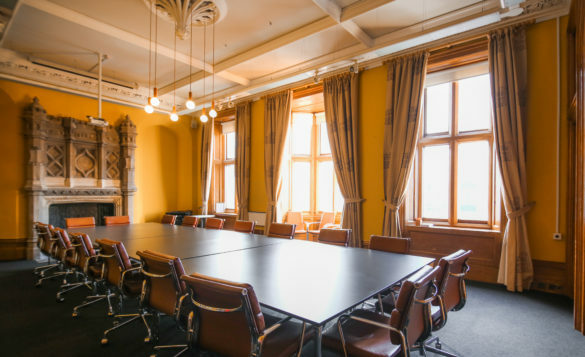 Engage your delegates in the original-thinking space of Isambard Kingdom Brunel. 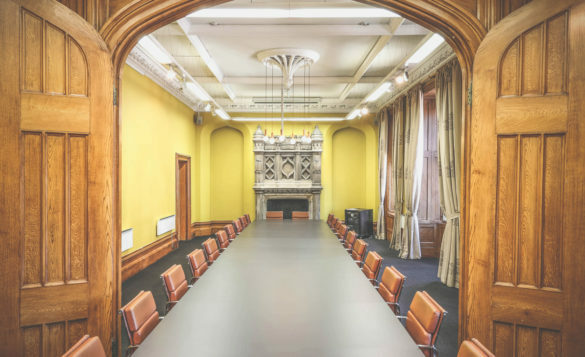 Can be used for smaller meetings, or adjoined to Brunel’s Boardroom to create one large space. 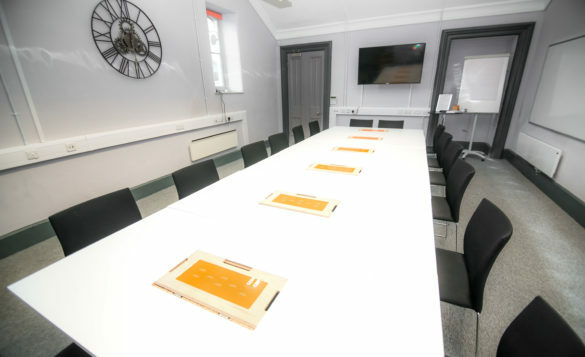 Can be arranged in boardroom style, theatre or classroom to suit a variety of needs for smaller meeting groups. A legacy of the world’s oldest railway station, it provides an inspiring small meeting room. 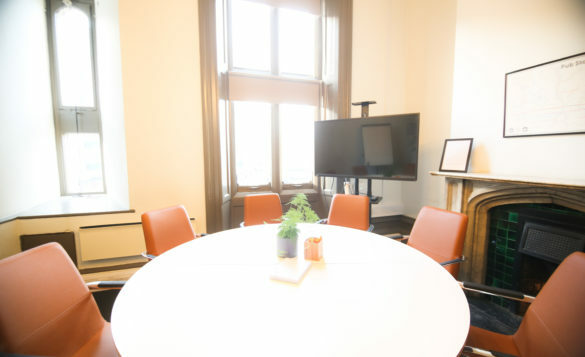 Combination of the boardroom and breakout room. Compare our range of meeting and event spaces, and find the perfect place for your event. 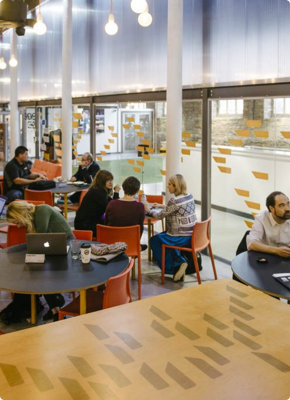 Whether you're looking for seated seminar spaces or a large area for networking, a private place for workshops, or catering options for breakfast meetings, Engine Shed has something for all occasions. 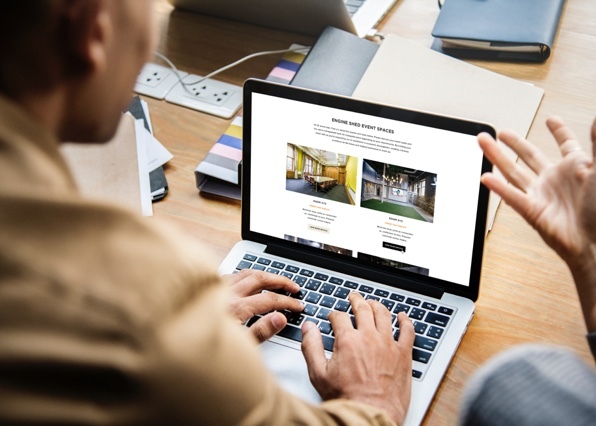 If you haven’t visited Engine Shed before, you can experience our Members’ Lounge, coworking facilities, and range of office, event, and meeting spaces with our virtual tour. Engine Shed is one of Bristol's most iconic buildings and we have suitable spaces to meet for a day, week or month, high-profile seminars, board meetings, training sessions or networking events. Contact us for more information.